Do you know who has opened your lock? Protection against physical abuse such as drilling, hammering, sawing etc. Not all Medeco locks are the same. For example, the Medeco Bi Level lock appears to be very similar to the Medeco Maxum M3 lock, but its cylinder is completely different and thus the Bi Level does not qualify as a true high security lock. The Medeco Bi Level does provide key control and is definitely superior to basic security locks such as those purchased at local hardware shops such as Home Depot, but it still does not carry the title of High security like the Medeco Maxium M3 does. Even so, some locksmiths will present and sell it as a true high security lock. This is something to keep in mind when shopping for locks; a good rule of thumb is that you get what you pay for. Many people think of thieves as not particularly intelligent. However, the truth is that many thieves are very calculating and organized. They watch homes and businesses. They record patterns. They often know when and how to strike, what to steal, and where to slip away to without being seen – all in a matter of minutes. Medeco has spent more than a quarter of a century studying the way thieves compromise locks and have found that the likelihood of getting caught increases exponentially with every additional minute required to get into a home or business. Medeco Security Locks are the world’s premier United States based manufacturer of high security mechanical and electro-mechanical locks. Medeco pioneered the high security industry over 25 years ago with breakthrough pin tumbler technology. Medeco’s mechanical locks are virtually pick proof, highly attack resistant, and offer protection against key duplication. Medeco’s product line includes a sophisticated and secure electronic access control system. The company also has the largest array of retrofit cylinders in the industry, so its easy to convert your existing lock to high-security, pick-resistant, restricted key locks. All with the absolute minimum of replacement hardware. 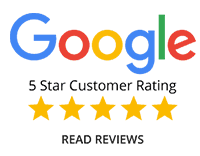 You want to know that you control who has keys to your home or business. 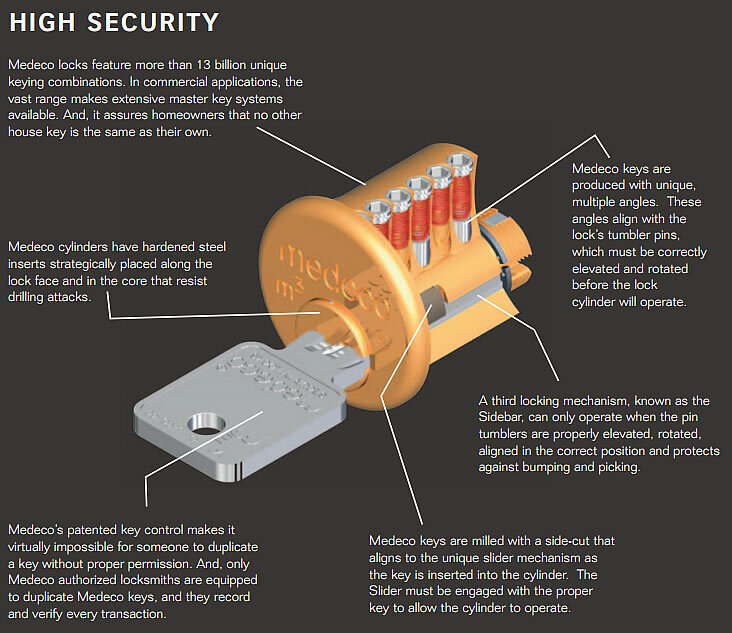 That’s why Medeco locks are built smarter – starting with protection against unauthorized key duplication that’s so good, it’s patented. Confidence that you’re protected against lock picking and key bumping means you don’t have to even think about who can get in your doors. Elevating and rotating pins and a third locking element in Medeco locks are the features that provide high security that protects against attacks. It is virtually impossible to duplicate Medeco keys without the owner’s permission. Double-locking action makes Medeco locks virtually pick proof. Hardened steel inserts make Medeco locks extra drill-resistant. Medeco locks provide maximum resistance to physical attack. Medeco locks offer more high security retrofit options that any other manufacturer. The next time you need a key duplicated, consider the risks of a security system. 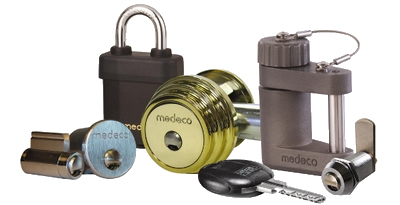 Medeco offers key control programs to meet a variety of needs. 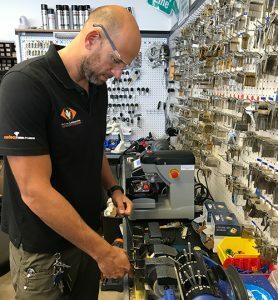 If you’re investing in a security system for your home, business or institution, and you want to be certain who has your keys, then you will want high security locks and key control systems in place. Stronger locks and stronger key control are the two essentials in a high security locking system, and Medeco Locks offer both. 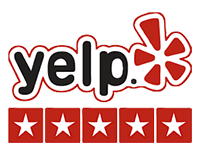 Contact us today by calling one of the three listed phone numbers at the top left hand side of this page and we will gladly set up and appointment to meet with you to discuss the security needs of your home or business.